Most living creatures live according to a fairly regular sleep cycle. And for a reason: it’s part of your survival mechanism. Fail to sleep and serious malfunctions in your brain and body are set in motion. If you still lived hand to mouth and were required to fend off predators you’d need your sleep to keep your strength. But outside these primal behaviors sleep in the 21st century is more essential than ever and it’s also a costly thing to waste. Poor sleep habits can precede insomnia symptoms and various sleep disorders or your bad habits could be symptoms of something deeper. Regardless, chronic bad sleep habits can create a residual sleep deprivation and carve deep behaviors you could struggle to free yourself from. In fact some sleep scientists suggest that chronic insomniacs could benefit most from behavioral therapy instead of pharmacologic interventions. Why? 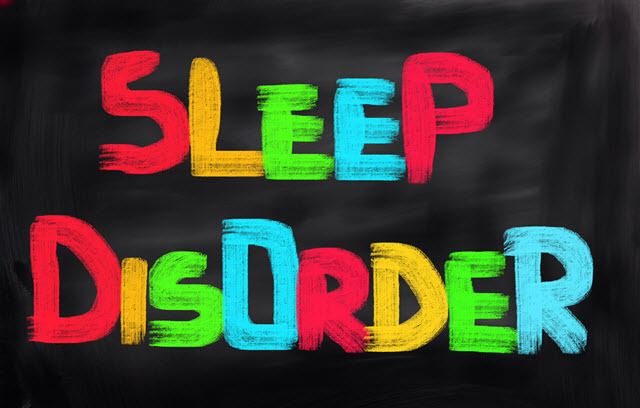 They theorize that chronic insomnia symptoms become learned patterns drawn from behavioral modifications initially triggered by sleep disturbance. Over time you can rewire your beliefs about sleep and those beliefs can actually work against you, leading to chronic insomnia and sleep disorders, even depression. This list of effects on the human daily condition could stretch on, but these are the most common symptoms. Market for sleep products is a $23.7 billion business each year (2) and includes: mattresses and bedding, white noise machines, alarm clocks, ear plugs and eye masks, aromatherapy sleep-related products, sleep music and CDs, and more. Healthcare in sleep medicine and drugs to treat sleep-related disorders and disturbances including sleep physicians and sleep study centers, technical equipment related to sleep disorders, costs for prescription sleep medications, costs for over the counter sleep aids, costs for behavioral treatment and alternative therapies, including the natural sleep supplements. Establishing a regular going-to-bed and waking time—allowing for between 7 and 9 hours of sleep for adults.